• Food: Assorted menu $4-$10. • Food: Assorted menu $4-$11. Lounge Menu includes fish/chips, chicken strips, cheeseburger and nachos, along with a full bar. 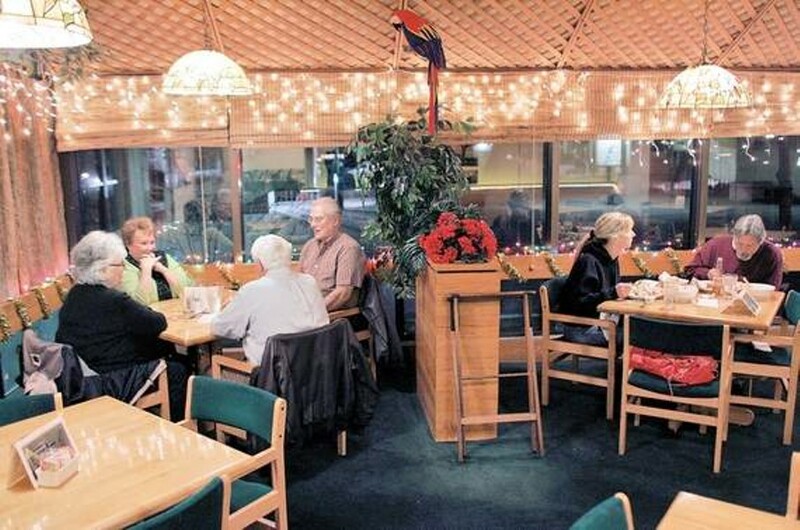 The prime rib is a staple on the menu, one that has been there since the restaurant was established in Red Oaks Square on Third Street in 1981. 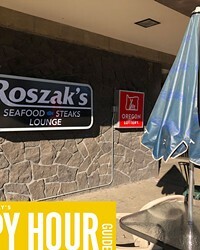 One of the few holdouts in the dining community sustaining through Bend’s myriad booms and busts, Roszak’s is a solid, reliable bet for a delicious, traditional meal.